The National Board of Medication Therapy Management (NBMTM) is a pharmacist-led, 501(c)(3) nonprofit and independent evaluation organization whose purpose is to advance the profession of pharmacy and empower pharmacists specifically focusing on medication therapy management (MTM). Our accountability is both to the profession of pharmacy and to the public. 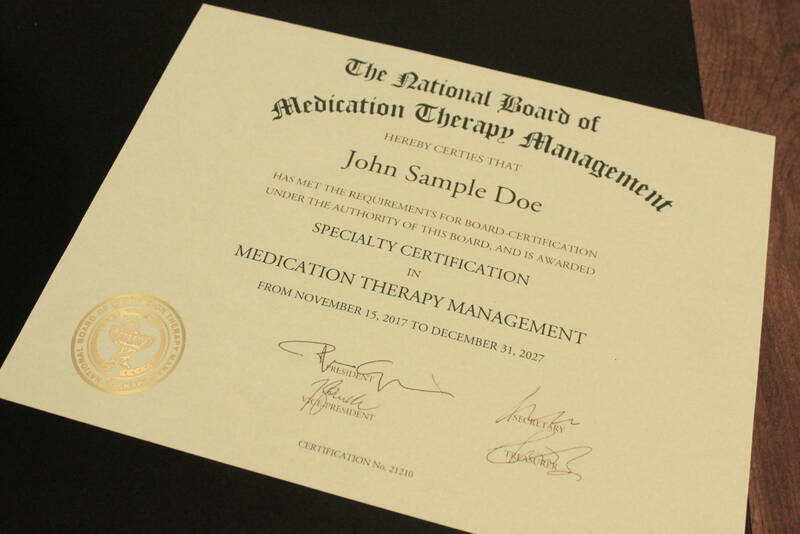 NBMTM is the first and only organization to offer MTM certification to pharmacists. 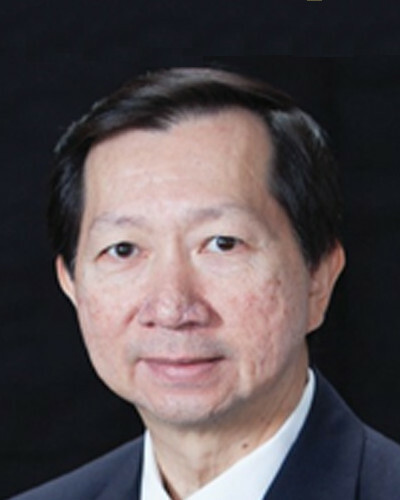 The mission of the NBMTM is to serve the public by improving the quality of pharmaceutical care through a valid and reliable process of certification and maintenance of certification in medication therapy management. 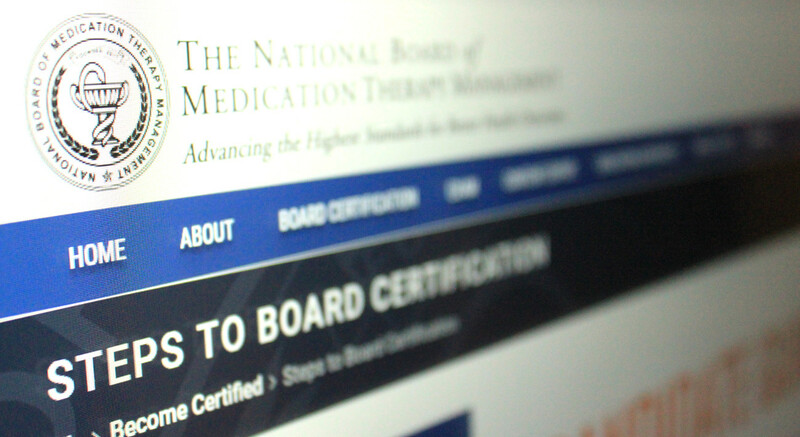 Find out the latest updates with the National Board of Medication Therapy Management. 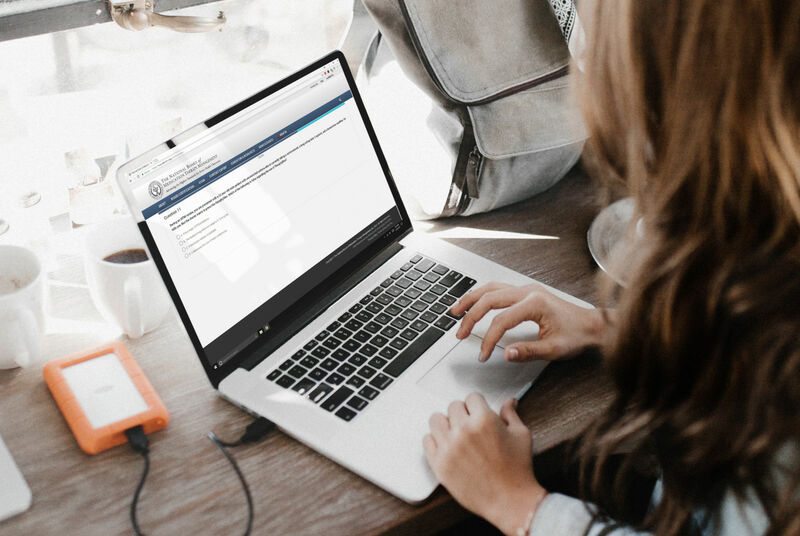 This brochure offers employers an explanation of what the National Board of Medication Therapy Management does for the profession.